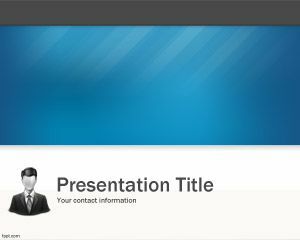 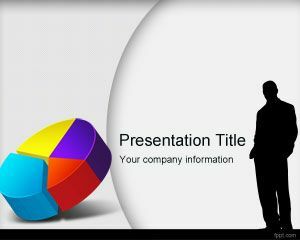 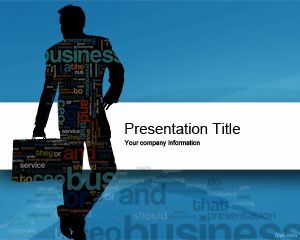 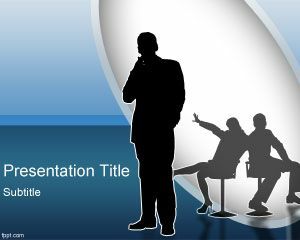 Employment PowerPoint Template is a free employment PowerPoint template for full-time employees but also for hard workers who need a clean and professional background for business PowerPoint templates at work. 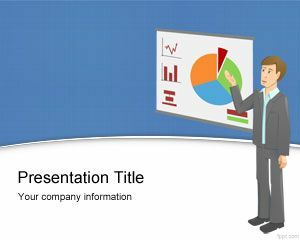 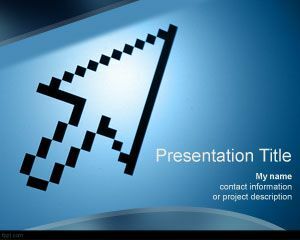 This free employment template for PowerPoint can be used for example in employment websites presentations or freelancers looking for self employment opportunities as well as entrepreneurs who are needing a PowerPoint presentation with a user avatar illustration vector. 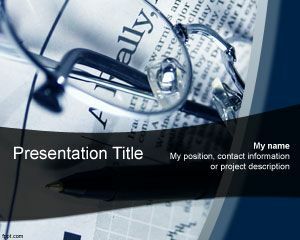 You can download this blue employment template containing a master slide and an internal slide design.